Within the work that has been done with children in the municipality, the classrooms of school support and educational leisure continue with their performances in this year 2019 by Colectivo "El Candil". For this, it works in coordination with the tutors and teachers of the Educational Centers to which the minors attend, and with the Social Workers of the Social Services Center of the municipality. As a result of this intervention, improvements are being made in the academic results of children who attend educational support. 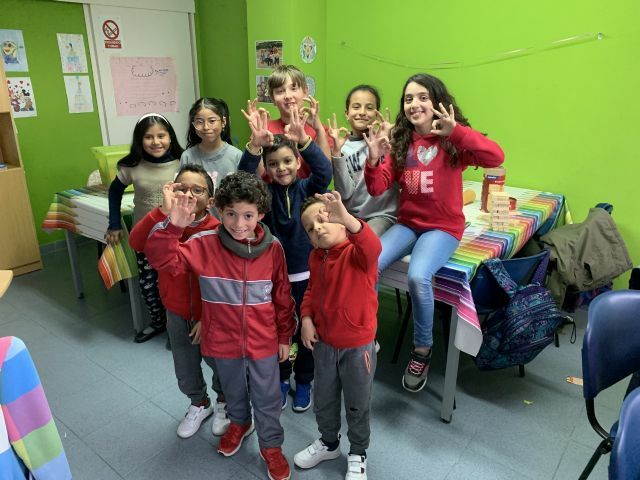 The group activities with minors take place in the classrooms of the Social Premises of Parral C / Cieza, corner C / Santomera, and of the Social Local of the Era Alta C / Panama 1, from 4:00 p.m. to 6:30 p.m., every afternoon from Monday to Friday. Both classrooms have a high number of participants, both minors and families involved in said project. This resource is part of the "Project of Socio-educational Intervention with Families and Minors in Situation of Social Disadvantage in the Region of Bajo Guadalentín", a project that is working in Totana since 2013, in collaboration with the City Council of Totana and subsidized by the Ministry of Family and Equal Opportunities, within the framework of grants directed to entities of the Third Sector of Social Action, for the development of actions in the fight against poverty and social exclusion in the Region of Murcia. This project arises from the demands received from various groups and schools in the municipality and thanks to the support received by the City of Totana, and through it aims to inform, support and guide children and families in situations of social vulnerability to overcome their difficulties . It is an initiative that combines activities of accompaniment and individual social orientation, with group activities. 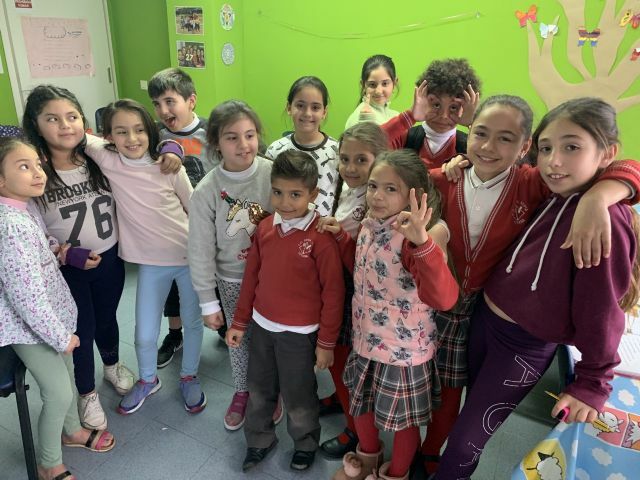 Within the group activities, these educational support and leisure classrooms are designed for children between 6 and 12 years old, as well as workshops on parental skills, as well as coexistence activities between parents and children who are beneficiaries of the Project.